Lobster tails are one of my favorite meals to make at home on special occasions. 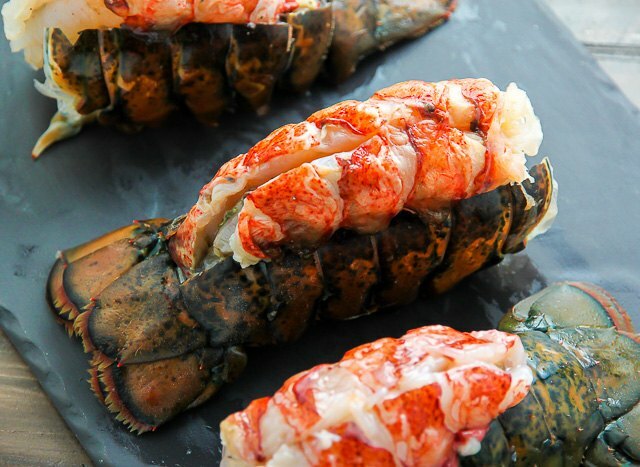 While lobster tails can be made a variety of ways, such as steamed, cooking them in the oven is quick, easy and absolutely delicious. If you're cooking with lobster tails that have been previously frozen, do not refreeze them -- it will make the meat tough and gritty. If you're using frozen lobster tails, thaw them completely and cook them the day they are thawed. And of course, you can always use fresh lobster tails! 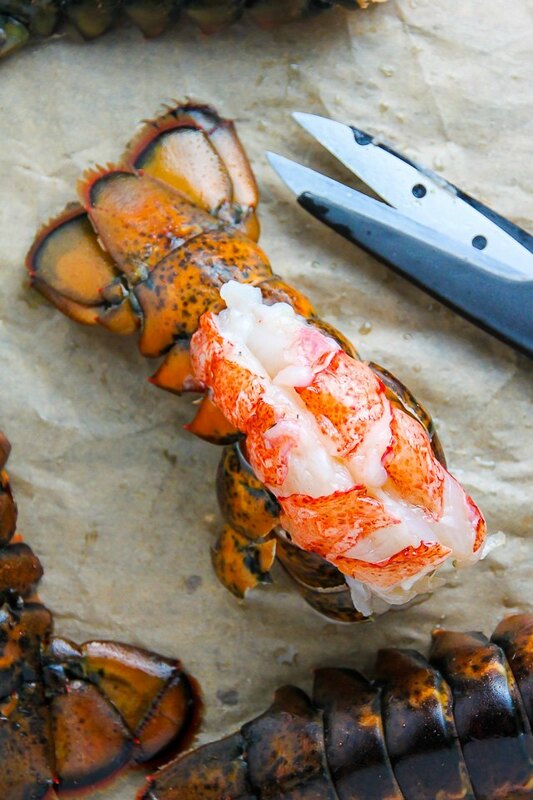 Once the lobster tails are defrosted (or if you're starting with fresh lobster tails), insert kitchen shears between the meat and the shell, and carefully cut the shell down the center of the back. Be sure to leave the tail intact. Loosen the meat from the shell and carefully lift the tail through the slit to rest on the top of the shell. Preheat oven to 350 degrees (F). 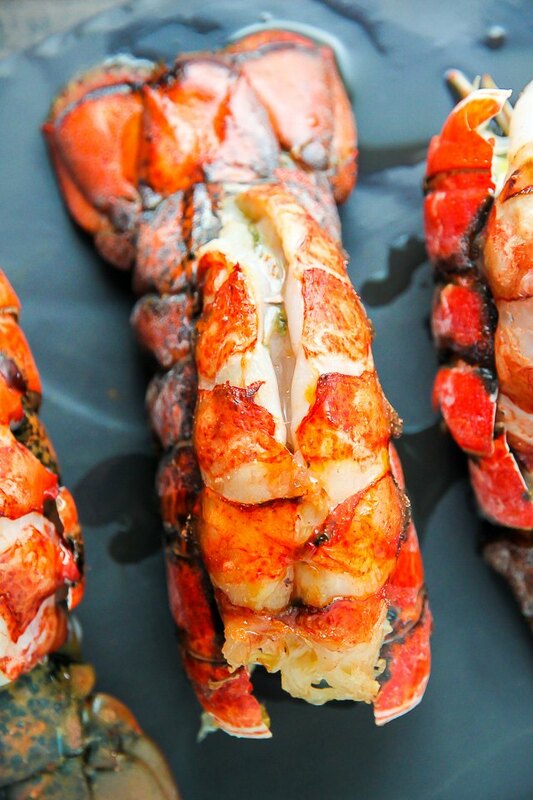 Place prepared lobster tails on a baking sheet. 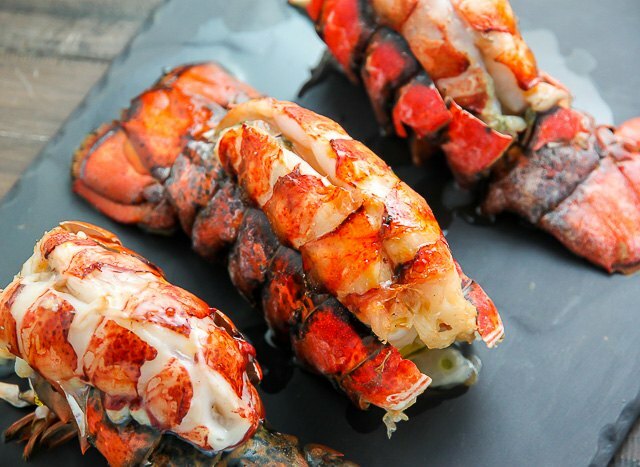 Brush each lobster tail with the melted butter, sprinkle with salt and pepper, and bake for 15 minutes.The internal temperature should be between 140 to 145 degrees (F). The cooked lobsters should be bright red in color and the meat should be firm. Serve immediately with melted butter and lemon wedges. 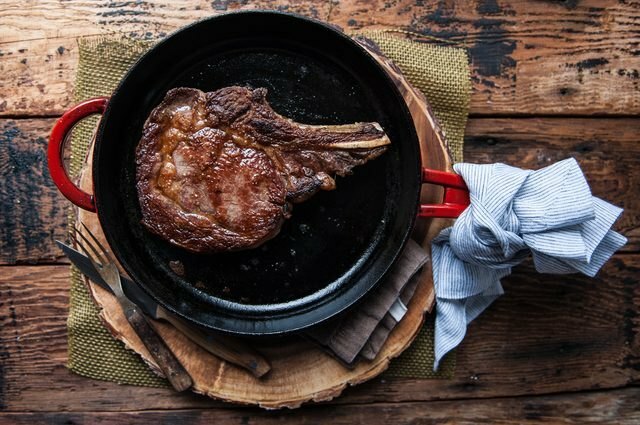 Don't just stop with the lemon and butter. 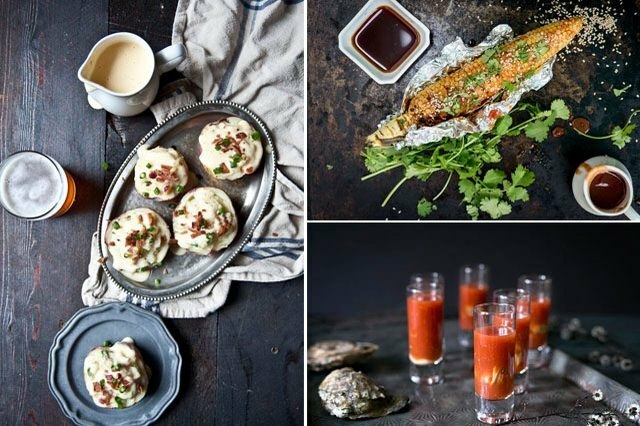 Serve your lobster tails with one (or more!) of these delicious side dishes. 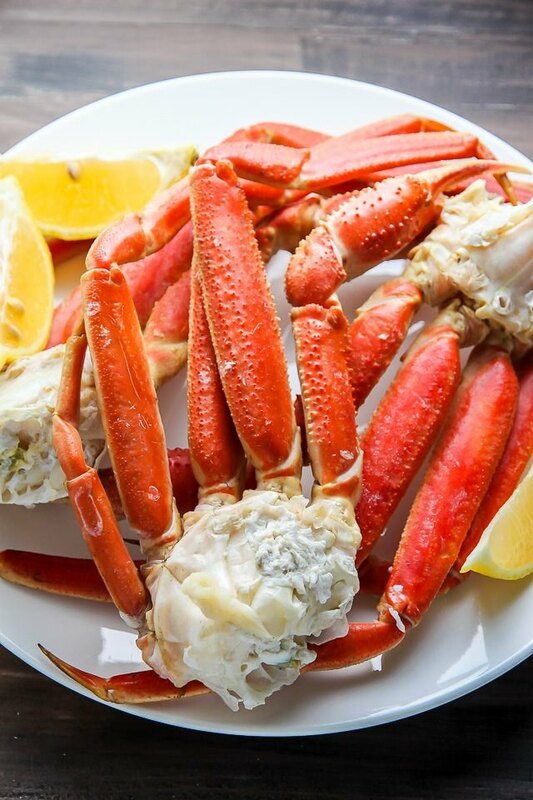 Make it a seafood night and cook up some crab legs with your lobster.